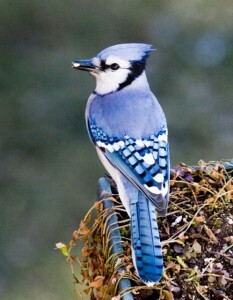 The Proper Use of Power – sometimes considered a bully, the blue jay is strong, powerful, persistent, a devoted and industrious parent. Use your power well, and don’t allow others to misuse their power against you. Link between Heaven and Earth – spiritual and practical energies/power. Use the higher knowledge that you get from the spiritual realms to make good things happen for you here on earth. Don’t be scattered; be focused and applied. Resourcefulness and adaptability, regardless of the season. Excellent mimic – be sure you do this in a way that harms none. Develop the innate royalty that is within you – don’t be a poser, be the real thing. In the shamanic tradition, a totem shows up to tell you something, to help you learn a lesson, to grow, to warn you, to guide you through a tricky time, to give you encouragement and strength, to protect you. 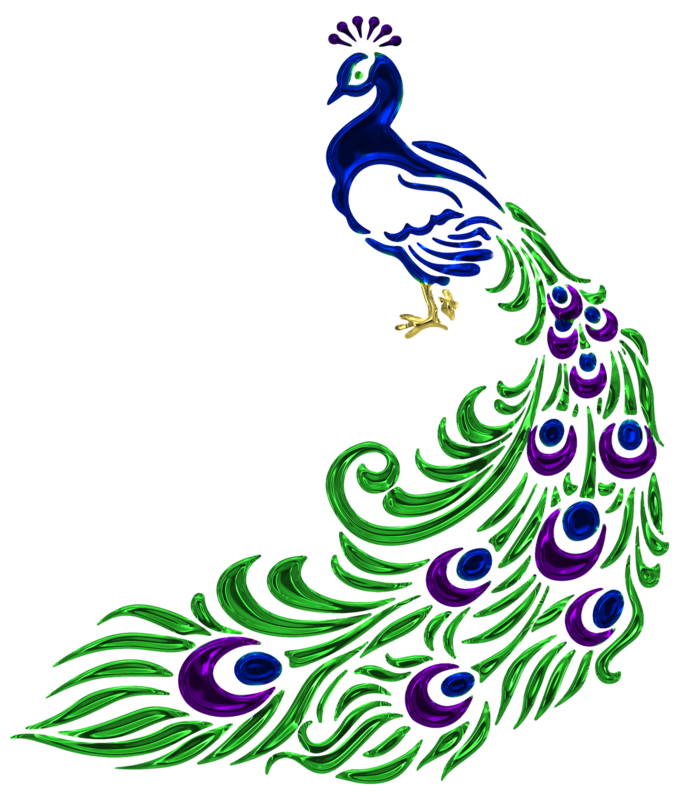 For more information on dream interpretation and dream symbols, see the Peacock & Paisley Dream Dictionary. Would you like a free dream interpretation? Sign up for our newsletter, and we’ll send you a coupon! like to find more about blue jay and other birds ….